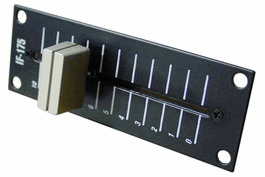 Vestax IF-175 Input Fader DJParts - All Variety of Parts that DJ Needs. Replacement Input Fader forVestax PCV-175, PCV-275. * this is NOT a PCV fader!